The Current Galaxy S6 Edge+ carries an optional keyboard accessory and this will apparently continue onto the next S7 generation. 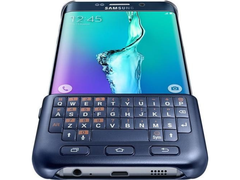 SamMobile has received information from "reliable sources" that the alleged Galaxy S7 and Galaxy S7 Edge will each have S View cover accessories that offer a tactile keyboard. The add-on works by physically covering a portion of the touchscreen with the QWERTY keys. Physical keyboards for smartphones are no longer commonplace, but was recently brought back from the dead by the BlackBerry Priv slider smartphone. Apparently, Samsung has also been testing the waters to see if there is still consumer demand for physical keyboards. 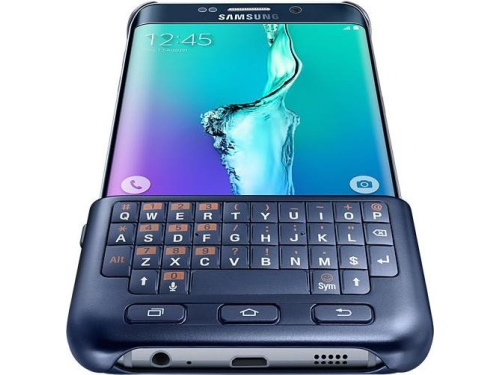 Sales of the current keyboard accessory for the Galaxy S6 Edge+ have reportedly been healthy enough that the manufacturer will now consider offering a similar solution for the upcoming Galaxy S7 and S7 Edge. 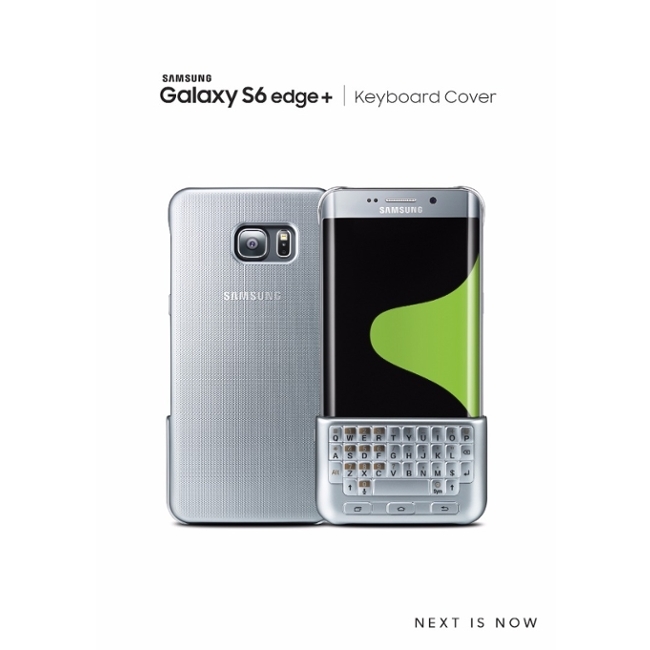 Whether or not the optional keyboard cover will be exactly the same as the one for the S6 Edge+ remains unclear. Reviewers have found that the keyboard on the new Priv is on the small side for large hands and that it provides nothing truly special to convert touchscreen typists en masse.